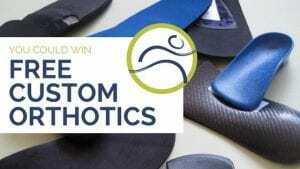 Leduc Physio - Physical Therapy and Massage Therapy ServicesPhysiotherapyFoot PainFree Custom Orthotics! 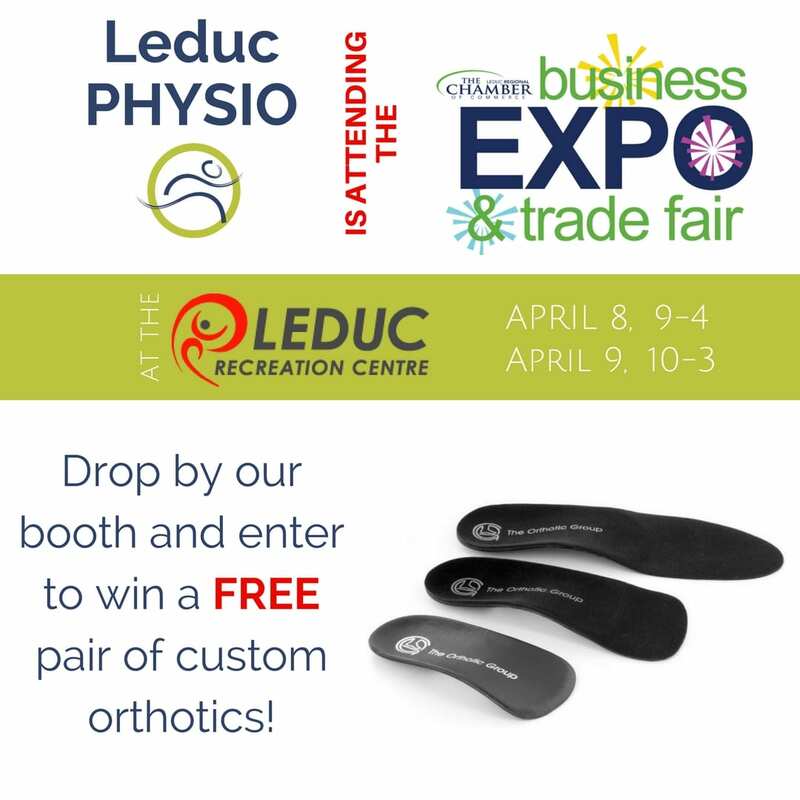 On April 8 & 9 Leduc Physio will be at the Leduc Rec Centre for the Leduc Chamber Business Expo! 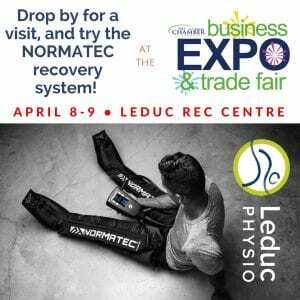 Our wonderful physiotherapists will be there to answer questions; so drop by and say hello, try out the Normatec Pro-leg Recovery system, purchase your favorite exercise equipment, and enter to WIN a FREE pair of custom orthotics ($400.00 value)!! !